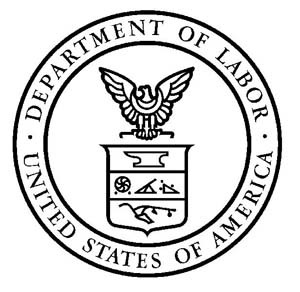 WASHINGTON – The U.S. Department of Labor today announced the availability of approximately $1.8 million in grants through the Women in Apprenticeship and Nontraditional Occupations program, an initiative designed to recruit, train and retain women in high-skill occupations, such as advanced manufacturing, transportation, energy, construction and information technology. support in the form of child care, transportation, support groups and other efforts to remove barriers to women succeeding in these industries. Eligible applicants include community-based organizations capable of establishing technical assistance resources for Registered Apprenticeship programs to assist women to enter nontraditional occupations. The grants are jointly administered by the department’s Women’s Bureau and its Office of Apprenticeship.